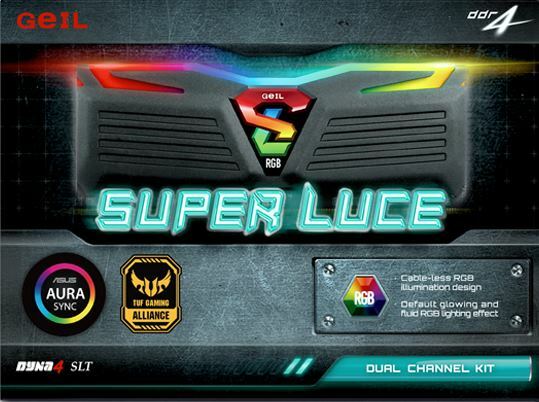 Geil has announced the Super Luce RGB SYNC Series TUF Gaming Alliance memory adding to the existing RGB SYNC series SKUs. Geil’s RGB SYNC series has been around for a short while and this new partnership with ASUS and the TUF Gaming Alliance rebrands a portion of the lineup to fit into their controlled ecosystem. 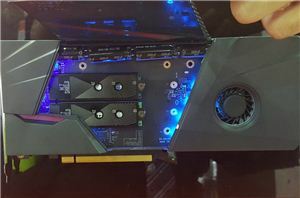 The TUF branded Super Luce RGB memory modules include an aesthetic RGB and heat spreader design with Geil saying there is a wide compatibility with the largest compatibility across 13 upcoming ASUS motherboards including the latest Intel platforms. 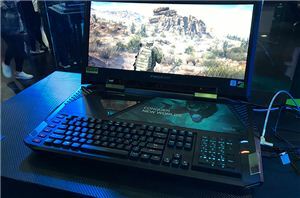 The memory comes with a black heat spreader and as part of the TUF Gaming Alliance, uses the ASUS designed military camouflage pattern matching their TUF motherboards. Additionally, the RGB LED memory can be synchronized with ASUS AURA Sync along with 12 lighting effects and is fully customizable. The white version of these sticks did not make it over to the TUF Gaming Alliance version. The Super Luce RGB SYNC TUF Gaming Alliance Gaming Memory starts at a clock speed of 2400 MHz up to 3200 MHz with operating voltage from 1.2V to 1.35V and supports Intel XMP 2.0. CAS latency will vary from CL16-CL17 depending on the frequency chosen. Modules come in 4GB/8GB/16GB sizes in single and dual-channel with capacities up to 32GB per kit according to the press release (but not the specifications from their website below). The TUF Gaming Alliance memory includes Geil's lifetime warranty which fits in with the TUF calling card of reliability. 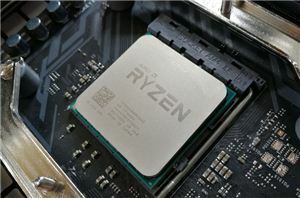 Geil says the DRAM will be on display at their booth and ASUS’ during Computex. 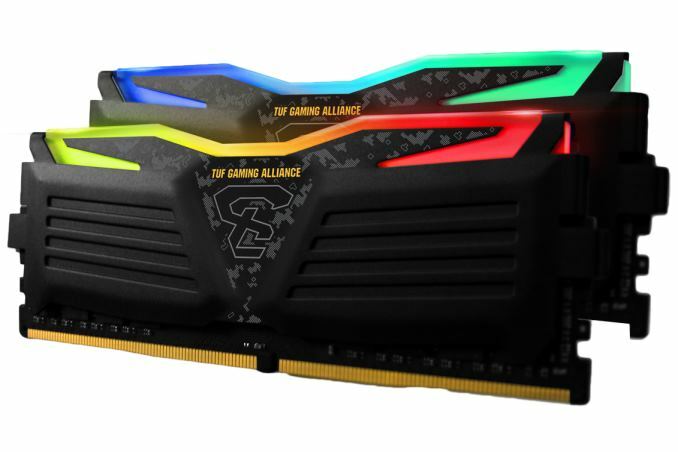 Pricing nor availability was mentioned but it is expected to be close to the not TUF Gaming Alliance branded Super Luce RGB SYNC Series DRAM and available soon. We will update the article as we receive more information.